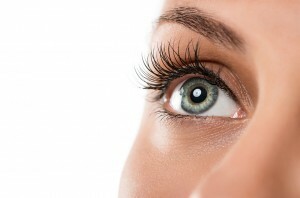 Brow and lash tinting is a popular trend these days at spas and salons. You may have heard this term, but what does it mean? And is it safe? Read on to find out everything you need to know about brow and lash tinting in Philadelphia. Brow and lash tinting is the practice of using a semi-permanent vegetable dye to add color, texture and shape to your eyebrows and eyelashes.